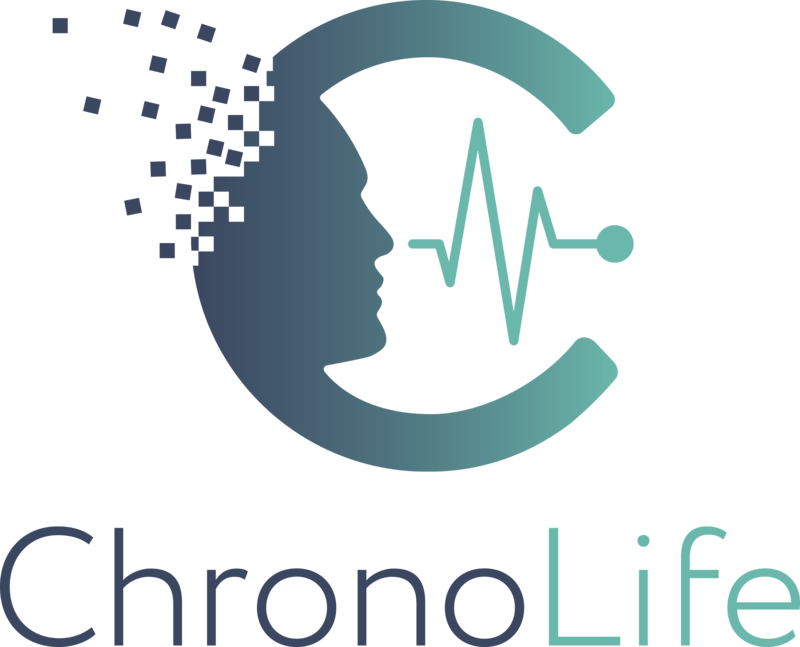 Chronolife builds predictive medical solutions to aid in diagnosis through a wireless, wearable technology. Chronolife aims to bring a paradigm shift in healthcare industry where they improve quality of life, provide better care & reduce costs. To address these therapeutic areas, Gensight leverages an integrated development platform by combining a gene therapy-based approach with its core technology platforms of mitochondrial targeting sequence (MTS) and optogenetics. Gensight's management and scientific teams have extensive experience in gene therapy and drug development, particularly in the field of ophthalmology, and have served in leadership roles at several innovative ophthalmology companies. Gensight's initial focus has been on developing therapies for severe retinal diseases, with the goal of preserving or restoring vision in patients suffering from sight-threatening ophthalmic diseases. Pixium Vision aims at creating a world of bionic vision for those who have lost their sight. To turn this objective into reality, Pixium Vision provides best-in-class bionic vision restoration systems enabling the blind to regain greater autonomy and improved quality of daily living. Pixium Vision was created in December 2011 by Bernard Gilly, Pr. José-Alain Sahel and several renowned scientists from prestigious academic and technology institutions in France and around the world. Pixium Vision is developing innovative Bionic Vision Restoration Systems (VRS), which are active implantable medical devices intended to treat blindness resulting from the degeneration of retinal photoreceptor cells. These devices are intended for blind patients whose optic nerve remain functional. The Bionic VRS are built around three components: an implantable part (the retinal implant) that contains electrodes, a portable visual interface (goggles with a camera and a data transmission system) and a pocket processor.